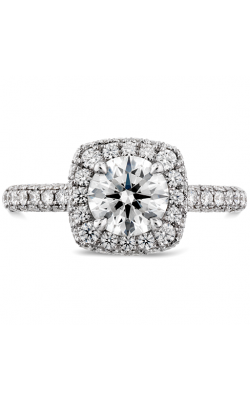 With over thirty years of fine jewelry knowledge and expertise, Northeastern Fine Jewelers is an authorized dealer of breathtaking diamond rings. A proud platinum partner of Tacori, we proudly display Tacori's many collections. Show-stopping diamond rings can be found in their Blooming Beauties, Classic Crescent, Dantela, Full Bloom, and Starlit collections. 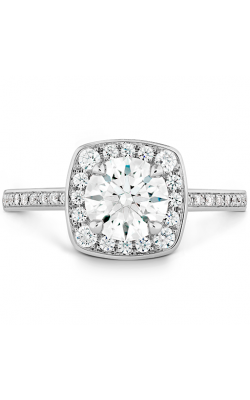 Northeastern Fine Jewelers also carries enduring diamond rings from Simon G. Explore Simon G’s vast selection of exquisite diamond rings in their Passion, Garden, Classic Romance, Mosaic, Vintage Explorer, Modern Enchantment, and other stunning collections. The perfect diamond ring awaits in one of our New York showrooms. 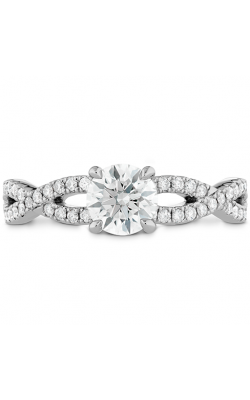 Northeastern Fine Jewelers also offers diamond engagement rings from favored designers ArtCarved whose diamond rings are both glamorous and representative of your unique love. 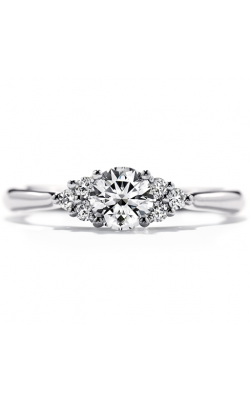 Look for Hearts on Fire, a long-standing designer whose diamond rings are both sought-after and always in style.Northeastern Fine Jewelers diamond ring collection also boasts pieces from Amden. 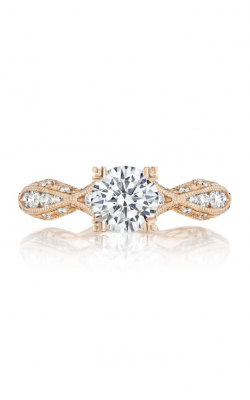 Amden’s diamond rings are designed in both gold and platinum. The Glamour Collection features feminine, round cut diamonds while the Seamless Collection includes bold and sleek designs. Located in Schenectady, Manhattan, Albany and Glen Falls, New York, Northeastern Fine Jewelers is a trusted jeweler with a reputation for excellence. With an unbeatable lifetime upgrade and a 30-day money back guarantee, Northeastern Fine Jewelers is committed to providing customers with the best shopping experience. 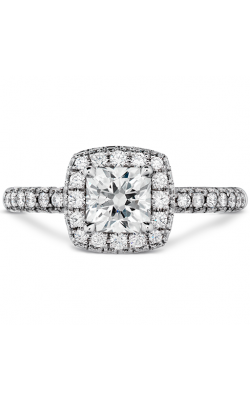 From diamond engagement rings, wedding bands, diamonds, and timepieces, Northeastern Fine Jewelers has a vast selection of pieces from a list of renowned designers. Each Northeastern Fine Jewelers location boasts a welcoming showroom, and an exceptional staff. 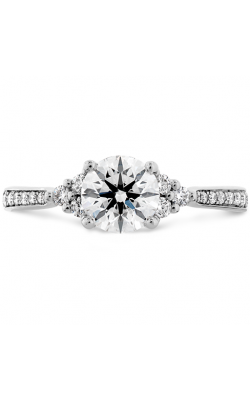 Northeastern Fine Jewelers is committed to upholding their noteworthy reputation and helping customers choose from a plethora of beautiful pieces.